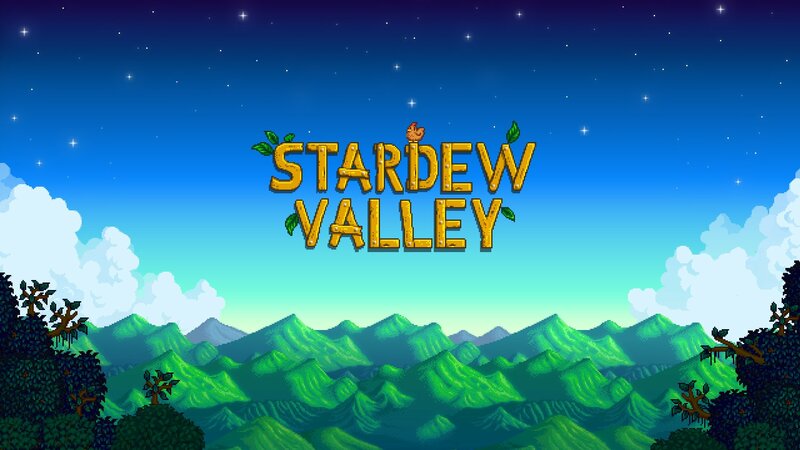 Chucklefish Games and developer, Eric Barone, have been working hard on creating new features for the hit farming life simulator, Stardew Valley, and are now looking for players on Steam to help test them out. The exciting news is that amongst the new additions is the highly anticipated co-op gameplay. If you’d like to take the new features out for a test spin, here are instructions for downloading the beta to your PC. To enable the beta in Steam, right click the game in your library and select properties. On the window that pops up there will be a ‘betas’ tab. In the text box, type the password for the branch: jumpingjunimos. Then click the ‘Check Code’ button. If you’ve done that correctly, you will now be able to select the ‘beta’ option from the drop down box. Once you’ve done that, Steam will start downloading the update. Prior to downloading the beta, you will need to back-up your save files and remove any installed mods that haven’t been updated for version 1.3. (You can find a list of compatible mods, here). With the new co-op feature, you can invite up to 3 friends to join in on your adventure. However, before you do, you will have to make provisions for each to have housing. To do this you can either buy 3 homes at a nice, cheap price or simply add 3 pre-built houses to a brand new farm. For more information on the beta download, reporting bugs, and the new co-op feature, go to the Stardew Valley blog site. The beta is currently open for Steam only, with a promise that it will become available to GOG users in the next few days. UPDATE: The beta is now open to Steam and GOG Galaxy users.